Often in our workshops our Education Director @christianawesome will tell everyone to work "work with purpose and intent." It's clear to see how working through a haircut or color application with those keys in mind will make your work more precise and workflow easier. Working with purpose is clear, but what about living with purpose? On Pod001 Benjamin Jay dives into the importance of Purpose , how to create/find it, and bringing your Purpose to life. 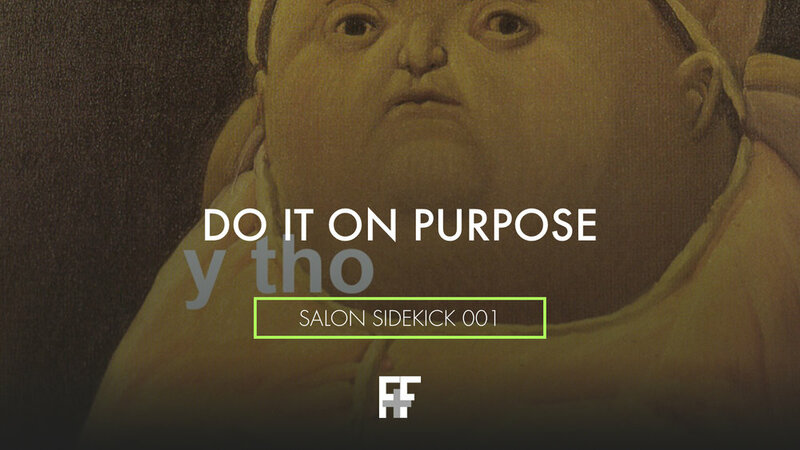 Salon Sidekick 002 | Who's the Most Important?